So while I'm usually all about discovering new and exciting restaurants opening in Manchester, sometimes it's great to rediscover old favourites. I've always loved Wagamama as a go-to for a tasty, authentic and inexpensive lunch stop off but I must admit, I'm a little guilty of repeat ordering my favourite dishes every time I go (hello Chicken Kare Lomen...). 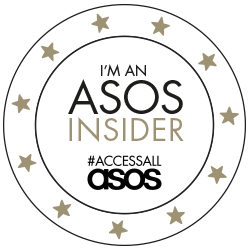 So lucky I was to be invited into the Manchester Spinningfields restaurant* a few weeks ago to try out some of the latest options to hit the Wagamama menu. 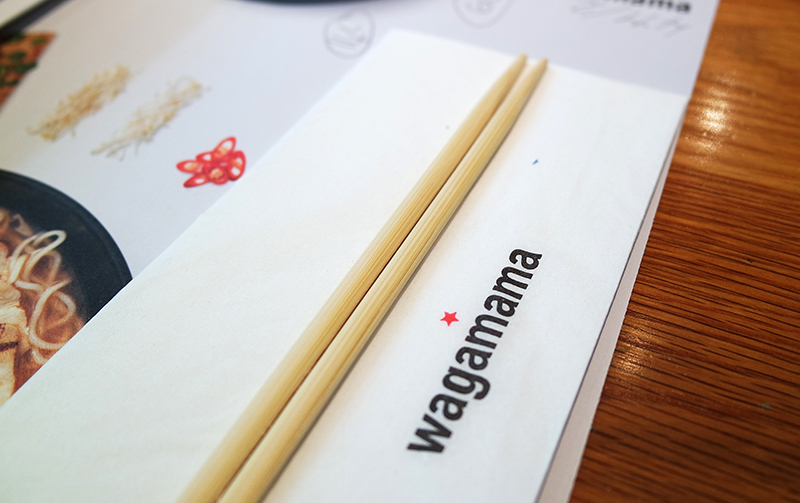 Some people may be put off by Wagamama's set-up - you tend to sit on large benches with other restaurant-goers, your order is handwritten on your paper place setting and the food comes out as and when ready. 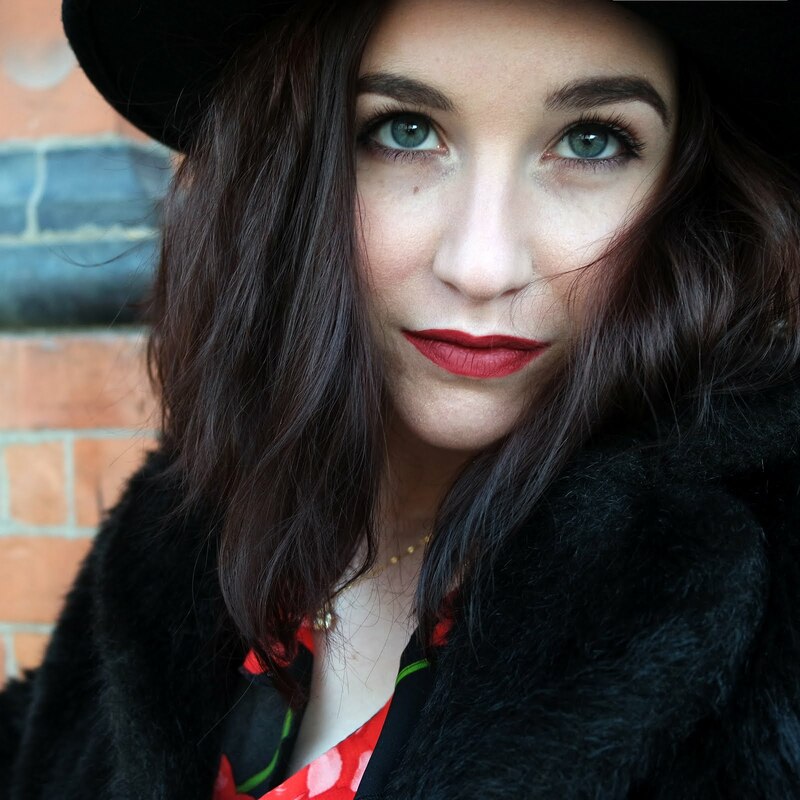 I actually find the whole experience refreshing; there's nothing fake about it. You can see the food being freshly prepared and promptly brought over (rather than sitting under some lightbulb in a chaotic kitchen for 20 minutes) and the whole casual dining experience suits me down to the ground. 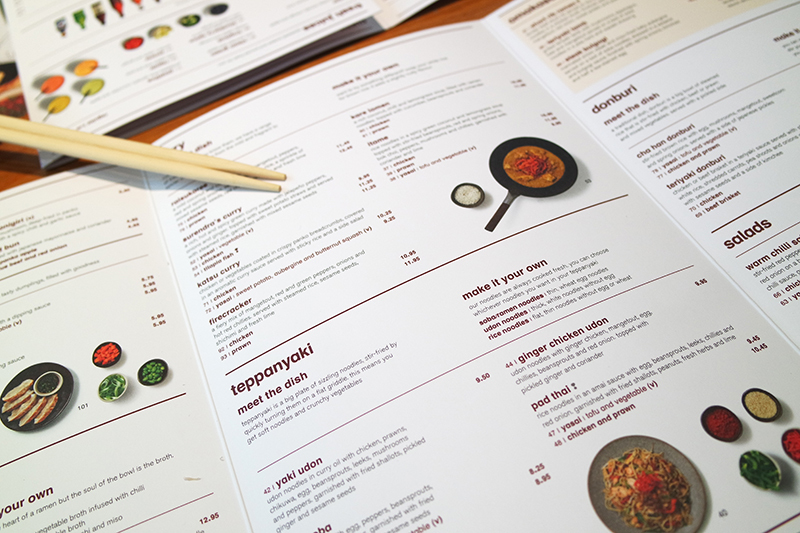 The authenticity of Wagamama runs through all the extras too. I'm a big fan of imported beers but unless you're somewhere specialist, the only Asian beer you're likely to find on the drinks list is limited to an Asahi. 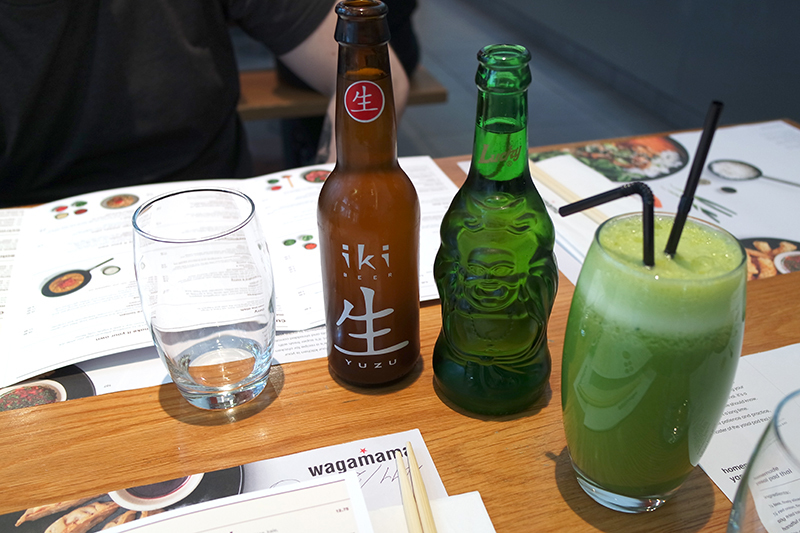 Wagamama's drinks menu is pretty impressive and, given the nature of my visit, I decided to try something new - a Lucky Buddha beer. The beautifully-shaped (*read* Instagram-worthy) bottle is pleasing enough but more than just looking pretty, it's a refreshing and crisp lager which has quickly become a favourite of mine! Chris enjoyed an 'Iki' (which I can also vouch for being great) and with a recommendation from our waitress, I also decided to accompany my beer with one of the new 'Super Juices'. All named in relation to their benefit, I went for 'Power'; a mix of spinach apple and ginger. I was a bit sus as I'm definitely not your typical green juice drinker but it was actually a welcome surprise. The kick of ginger was great and definitely a nice palette cleanser between courses. The sides (eaten first as starters) we chose were a mix of old and new. 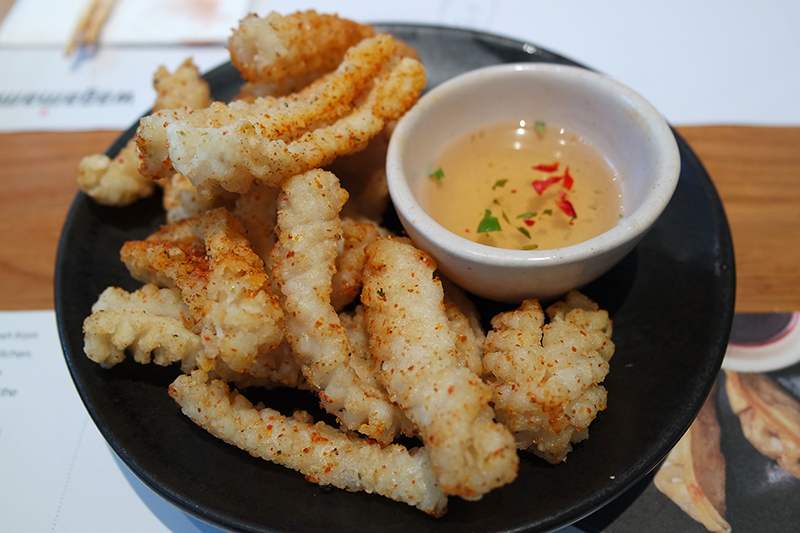 Our long-time favourite is Wagamama's Chilli Squid, crispy fried with a chilli and coriander dipping sauce on the side - perfect as always. Next up was Tori Kara Age, a side which I believe is a menu stalwart, though we'd never tried it previously. 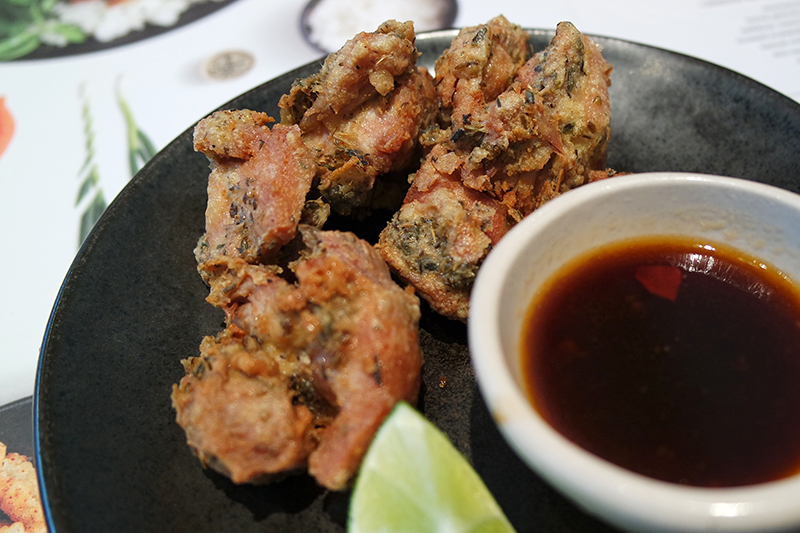 These seasoned bites of crispy chicken were served with a soy-based sauce on the side. After dipping them into the sauce (and enjoying them that way, I might add), our waiter spotted us and corrected us as to the rightful manner to eat the dish - tipping the entire sauce pot over the chicken pieces and waiting a little while for them to soak up the flavour. We admitted that he had a point! They were delicious and we'd definitely order them again. Our third and final side was the newly added Duck Wraps. Crispy Duck with Pancakes is an all-time takeaway staple of ours so we didn't need much convincing to order this one. 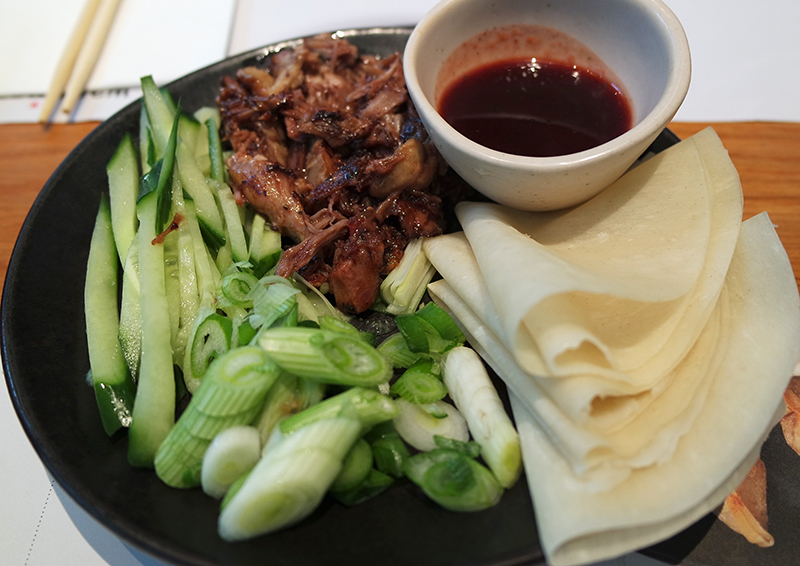 Beautifully shredded pieces of duck were served with cucumber, spring onions and thin Asian-style pancakes, ready for assembling. The hoisin sauce with this dish is given a tangy twist with an added cherry flavour - yummy! 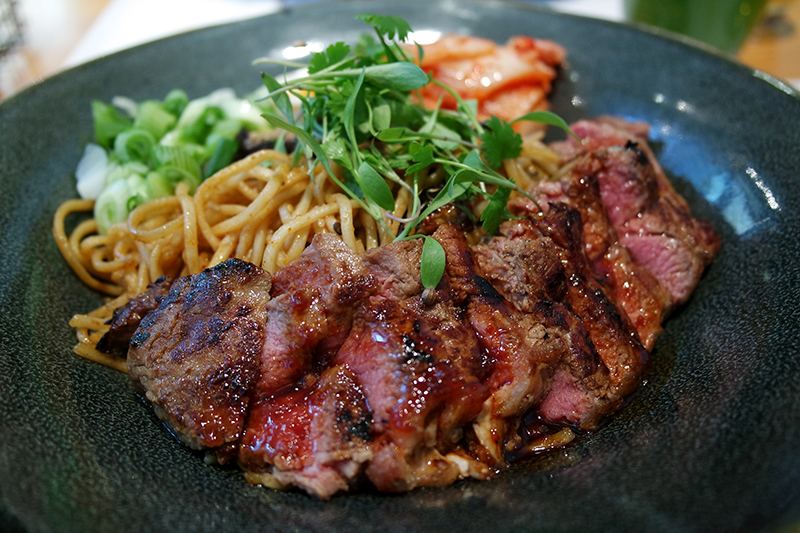 For mains, we opted for two completely new menu items; Grilled Duck Donburi and Steak Bulgogi. Chris' duck dish was first out the gate; tender pieces of duck served in a teriyaki sauce, on a bed of sticky rice with all the trimmings, topped with a fried egg and kimchee on the side to boot. 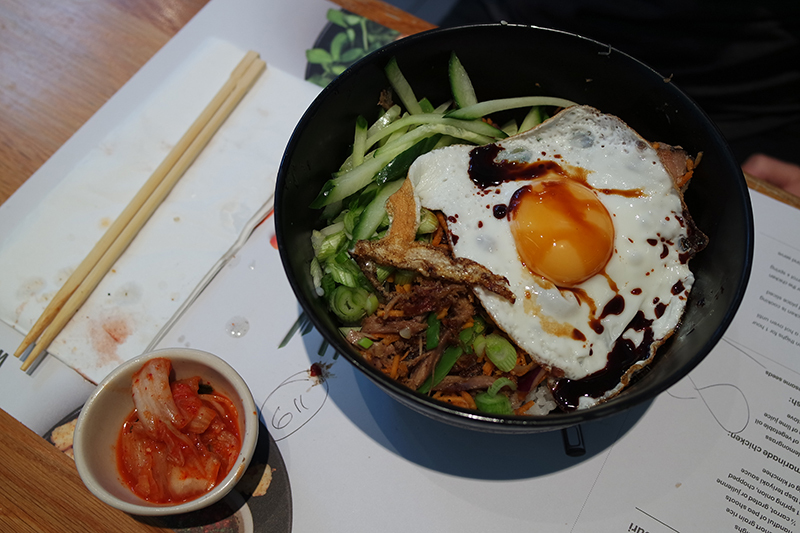 The food envy didn't last long as my Steak Bulgogi shortly followed; a beautifully pink, sliced sirloin steak sat on top of soba noodles, with spring onions, kimchee and a tea-stained egg. The whole dish was stunning, especially the steak which was absolutely perfect - not a feat I've come to expect from non-steak-renowned restaurants. Despite being absolutely stuffed (we'd usually order a max of two sides which is plenty for us) our brilliant and attentive waiter persuaded us to try a dessert - something else we'd never ordered at Wagamama. Faced with more delicious options than expected (the Coconut Mochi Ice Cream and Banana Katsu are now on my must-try list), we decided to share a portion of the Mini Cakes for a bit of variety. 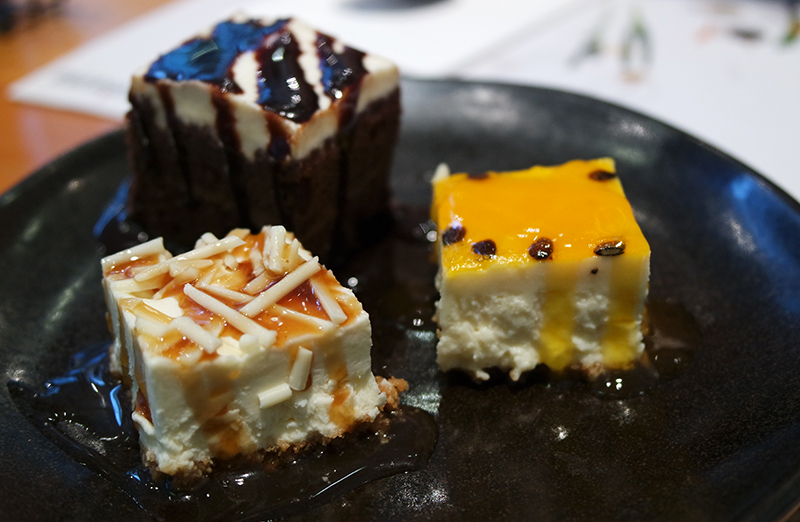 These little bite-sized portions of passion fruit cheesecake, white chocolate and ginger cheesecake and chocolate fudge cake were incredible; so much nicer than I'd expected. Each one was so rich and full of flavour - even though we were full to bursting by this point, they were a perfect end to an amazing meal! 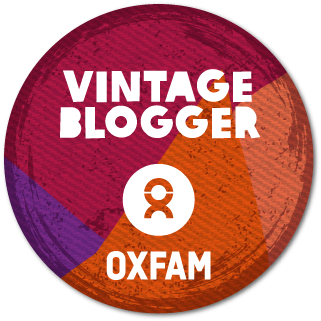 Have you got a favourite dining spot that's long overdue a re-visit?